Showing recent results 841 - 855 of 4358 products found. 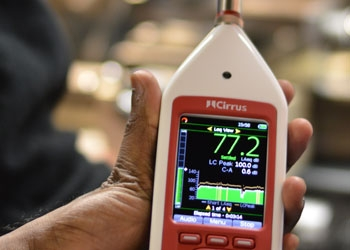 The Optimus Sound Level Meters are a range of high performance sound level meters that use the very latest technology to provide you with a simple and accurate tool to measure and record noise levels. Combining the latest digital technology with ease of use. Class 1 & Class 2 to IEC 61672-1:2013 & IEC 61672-1:2002. 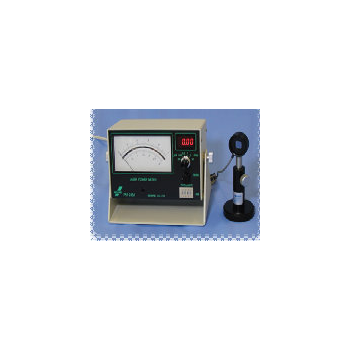 High performance guaranteed - Class 1 & Class 2 Sound Level Meters. 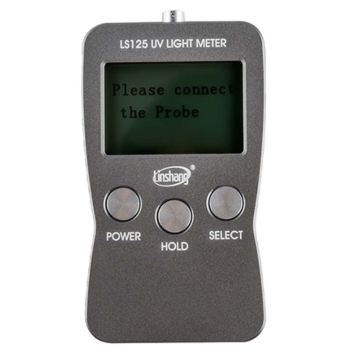 Linshang Technology,as a professional UV Light Meter manufaturer,which provide a series of instruments used to test the UV radiation intensity,including UV Intensity Meter for bactericidal lamp, multi probe UV Light Meter and digital online UV radiometer. It can provide you the instruments used to test UVA,UVB and UVC intensity and can comply with the technical standard for disinfection of medical institutions and international standards. 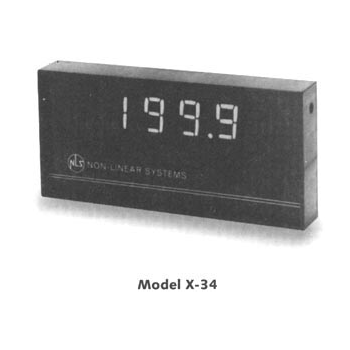 The VelociCalc® Air Velocity Meter 9545-A is like having multiple meters for the price of one. This meter simultaneously measures and data logs several ventilation parameters using a single probe with multiple sensors. It measures velocity, temperature and relative humidity; and calculates flow, wet bulb and dew point temperature. Ideal for optimizing HVAC system performance, commissioning, plant maintenance, critical environment certification and duct traverses. The 9545 model has an articulated probe. TRM104 - Scope T&M Pvt, Ltd. 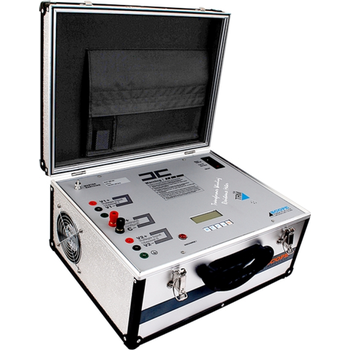 The MTS-2000 is a highly portable instrument for testing and calibrating transducers and panel meters. It has two precision AC/DC sources. 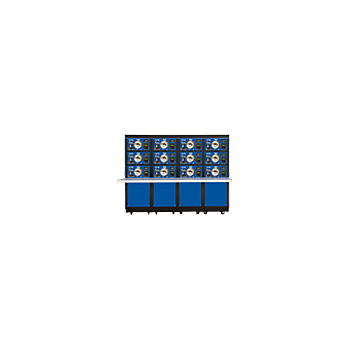 One channel provides up to 150 volts RMS. The other channel is switchable, supplying up to either 150 volts RMS or 5 amps RMS. 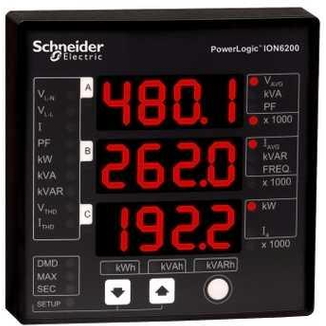 For high-voltage meters, you can operate the channels in series to get 300 volts RMS. That’s enough to test and calibrate nearly all the panel meters and transducers found in power utility substations. This rugged and reliable clamp meter is designed for professional electricians and technicians that need a fast responding, feature packed, go-to clamp meter. 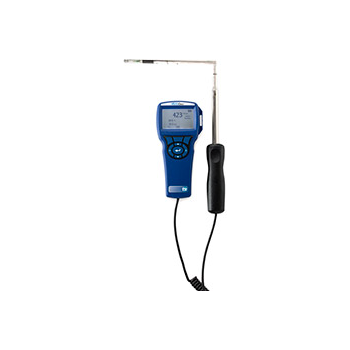 The ACD-14-PRO offers a complete range of measuring functions for both HVAC and electrical applications. 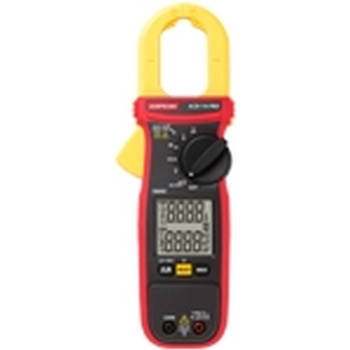 This modern clamp meter features a large low-light backlit LCD dual display for dimly lit areas and is capable of simultaneously displaying voltage and amperage – making it easier to perform a voltage drop test. SPECTEC RF pickups are excellent for applications that require near zero speed and zero magnetic drag sensing characteristics, such as flow meter sensor applications. 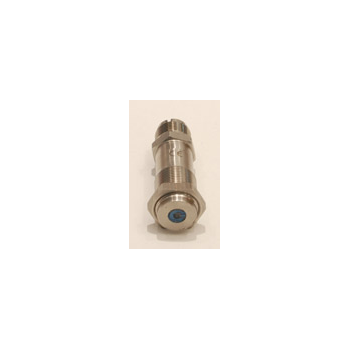 SPECTEC RF (modulated carrier) sensors have a long history of use in turbine flow meters and turbine engines in the aerospace, petroleum, chemical, pharmaceutical and food industries. 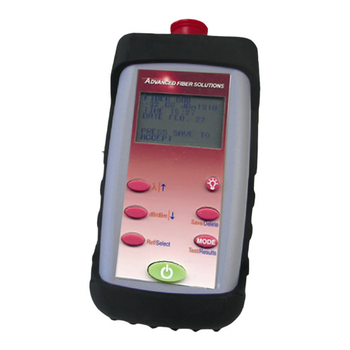 The OM220 is a general-purpose power meter suitable for a both premise and outside plant applications. These units are ideal for measurement of optical power and optical loss/attenuations in a fiber optic network. When paired with an OS400 series source the OM200 series meters are ideal for single-mode (OS430 laser source) or multimode (OS420 LED source) applications. 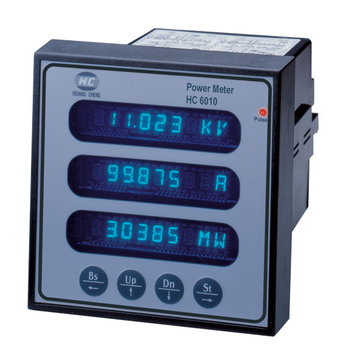 HC 6010 power meters are conceptualized and intelligent to revolutionize the approach to traditional power metering. 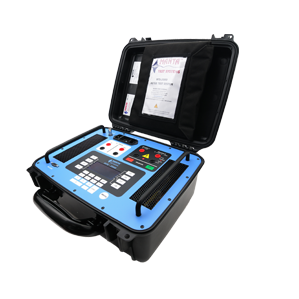 Each power meter is a compact, electronically advanced and programmable multi-display metering device (MDMD). It is the answer to future generation of electrical metering needs and methodology. Panel meters for feeders or tenant space. Basic power and energy meter for feeders, loads or tenant space. 3-phase, 4-quadrant metering, class 0.5 accuracy (IEC, ANSI). Voltage, current, power, frequency, power factor, demand, energy. 8000 - Radian Research, Inc. The innovative Model 8000 Meter Test Station is the first of its kind – a multi-position testboard integrating meter qualification and accuracy. This versatile and economic test station is the solution for utilities needing the ability to switch between functional testing and accuracy testing. Separate multi-position testboards are no longer a necessity. 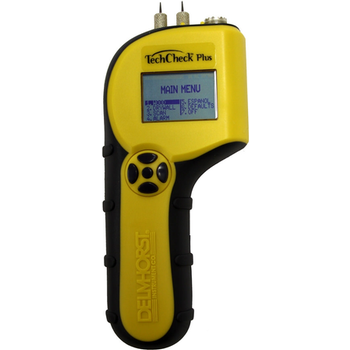 Delmhorst offers a wide variety of moisture meters for building materials that will guide your inspections with fast and accurate readings. A moisture meter is the only way to determine structural and safety risks such as mold, rot and decay that may be hidden behind walls, floors and ceilings. PM Series - Neoark Corp.
"NEOARK" Power Meter is calibrated against reference of JQA (Japan Quality Association). There are 2 types of sensor, one is Silicon and other is Thermo Couple. When they read other wavelength than directly detected wavelength on Silicon Type Power Meter, it is necessary to multiply coefficient for compensation or to set up the said coefficient figure.